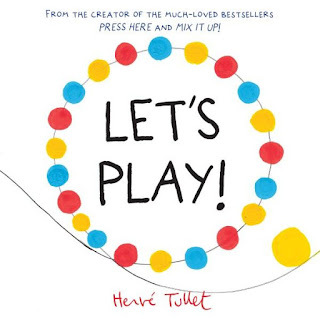 Herve Tullet continues to delight with this achingly creative book for little ones. With a sturdy hard cover and thick pages, tots and preschoolers will dive in wholeheartedly and have a lot of fun along the way. Little yellow dot is bored silly. He wants you to come along and play. But first, you must press the top right corner of the page. What do you think might happen? 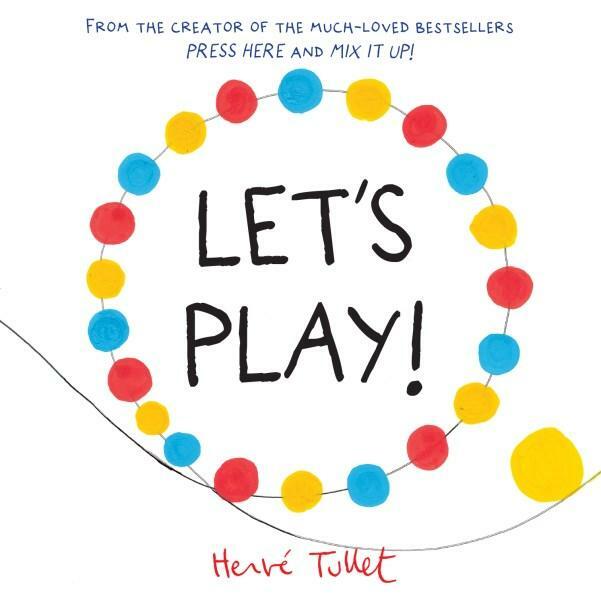 As kids rock and roll and turn and flip the book, stand on their head and wave their arms around the room, be prepared for stacks of laughter, honed spatial and fine motor skills, and imagination expansion. Not too shabby an outcome from one little book! Modelled on his bestselling Press Here, Herve takes modern simplicity, bails it up with a hefty does of creativity and serves it in a barrel of fun.